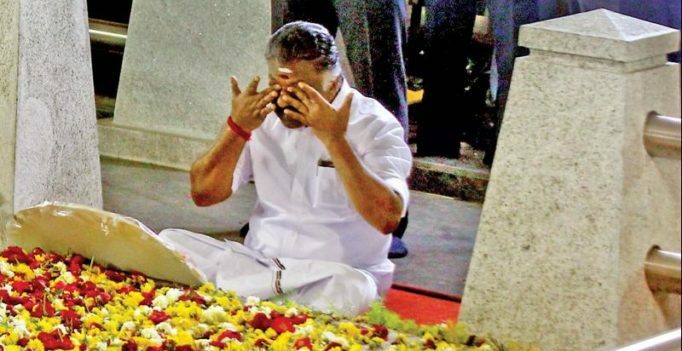 Chennai: Soon after being removed from thepost of AIADMK treasurer by party General Secretary VK Sasikala, Chief Minister O Panneerselvam said none had the right to do so and rubbished her claims that DMK was behind his moves. He said his next course of action would “reflect” the “aspirations” of AIADMK cadres and people of Tamil Nadu. “No one has the right to remove me from the post of treasurer which was given to me by Amma 10 years ago,” he told reporters.